Rams put up a good fight against a top-1o team, the Guelph Gryphons, but lose the battle, 7-3. The men’s hockey team were unable to stay out of the penalty box last Saturday losing 7-3 to the Guelph Gryphons, last year’s national champions and the number nine team in the country. It was a close game heading into the third period. The Rams were down by a goal, 4-3 but the Gryphons blew the game open, taking advantage of four Rams’ penalties. “They (Guelph) scored two goals on the power-play and that really hurt us,” said coach Louie Carnevale, whose team is hanging on to their playoff hopes by a thread with a 1-11-3 record. 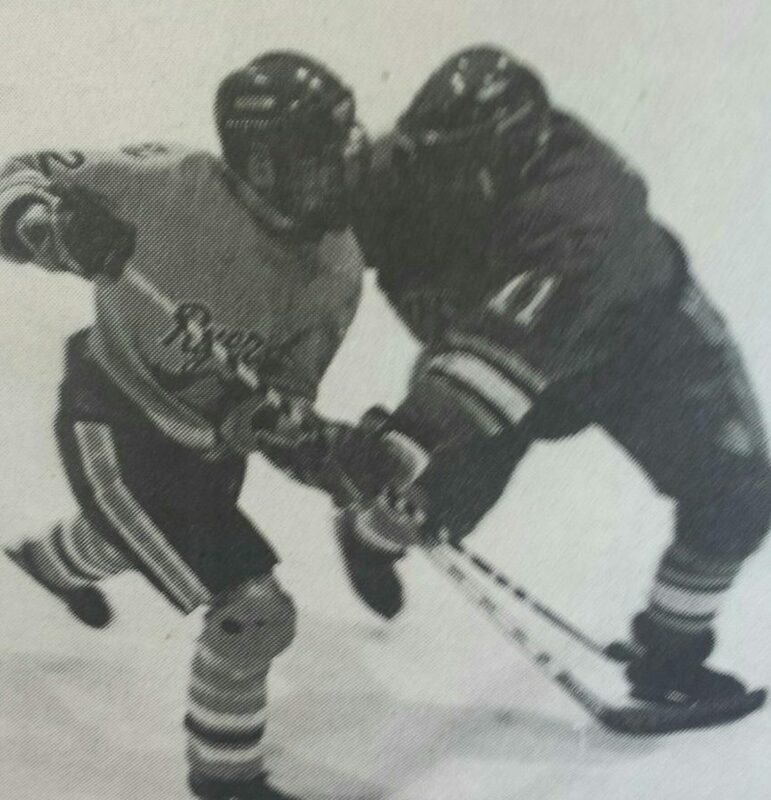 Right winger Ryan Love had a solid game with two goals, while Chris Gram scored the other for the Rams. The Rams were also supposed to play last Thursday against the University of Toronto, but a water problem at St. Mike’s Arena prevented the flooding of the ice. Carnevale said the game will be postponed until Feb. 2 or 3.